Every City has a sound. Every sound has a story. 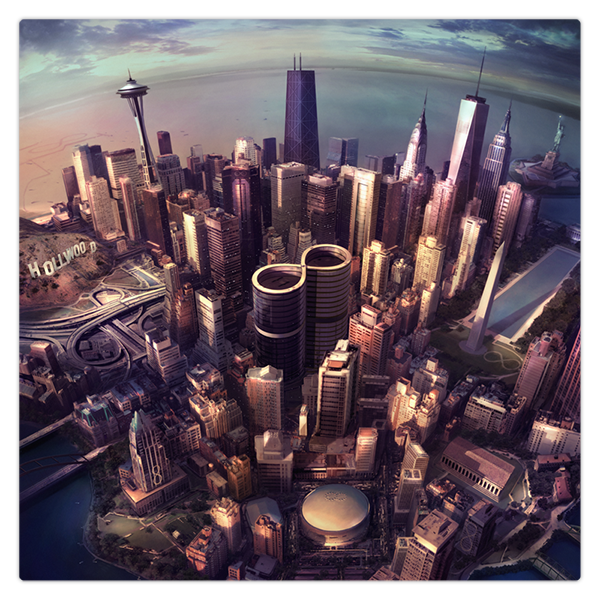 Get all 8 episodes now and receive bonus content of 10 extended interviews and more than 2 hours of never before seen footage inside the recording of Sonic Highways.